“Ian” Greg Ryan is a Reiki Master and has been a practitioner of Qi Gong, and many other forms of energy work for the last 30 years. 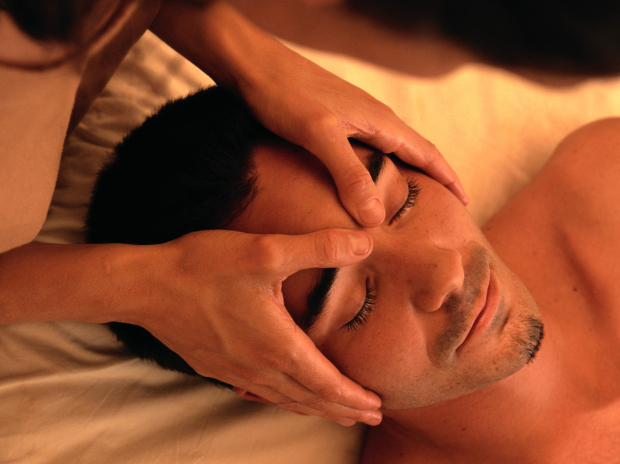 He has practiced massage therapy & body work for over 20 years. Ian’s Qi Gong massage style is derived from martial arts techniques and merged with his mastery of energy movement and clinical principles as well as various components of TCM. Ian’s styles of massage and energy work have been described as, “Life changing...” by numerous people throughout the 30 years of practice. Love my experience every time I visit! Thank you so much! Ian was truly amazing!!! He is so knowledgeable and has the best energy about him. I would highly recommend Ian to anyone that needs some inner or exterior healing!! Yall are the bomb, we will be back! Ian was wonderful. Super warm and easy to be around. I felt comfortable with him very quickly and the massage was excellent! Seemed to know what he is doing. I was on a visit and did it just once. Ian has an amazing energy and presence! He was extremely helpful on my path toward healing and made me feel extremely comfortable the entire experience. I will definitely be going back to see him! what he did worked on me. Ian is extremely knowledgeable and utilizes a plethora of ancient and modern--eastern and western techniques that will make you feel far better when you leave than when you arrived. Ian was kind and gentle, but I don't feel I actually got a massage.